Here’s a wallpaper generated using Frax Pro. 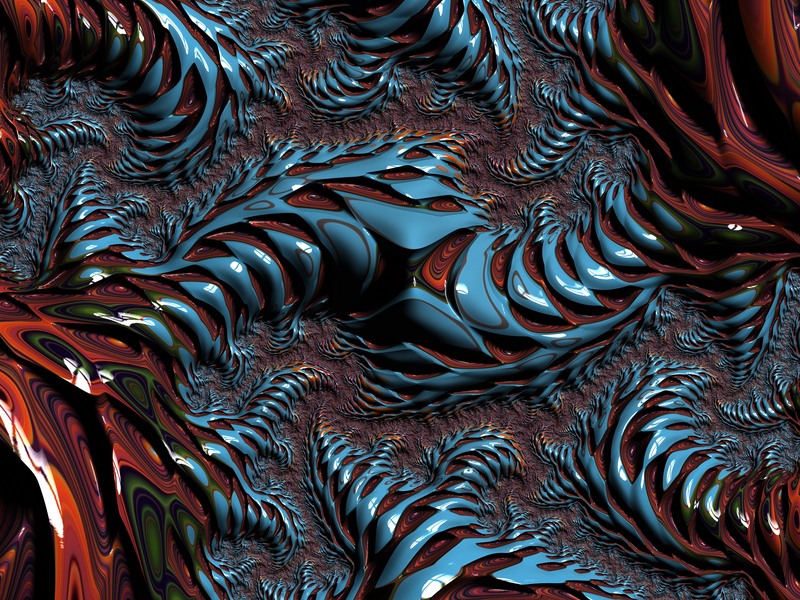 It’s of a Julia set from a point in some far off region of the Mandelbrot set, while playing with textures and randomized color mapping. I’ve turned filigree settings down quite a bit, focusing mostly on details. Feel free to use this one, on your phone, tablet, desktop, or your website, as long as that’s for noncommercial purposes. Thanks!